We get to see the process that helped bring the action sequences in the game to life. From what we’ve seen of the action in Spider-Man so far, it looks suitably fantastic. Now, a new video has been released by Sony which takes us behind the scenes to show us how these action sequences were conceptualized, and gives us a glimpse into how exactly they were constructed and brought to life in the game. 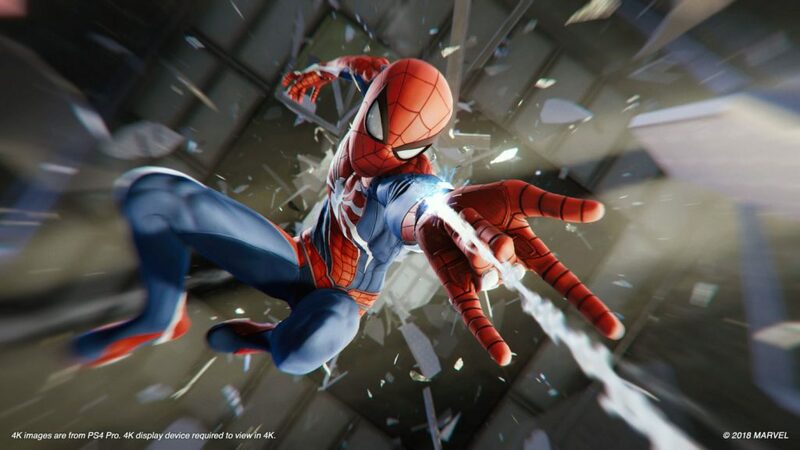 In the video, Insomniac’s animation director Bobby Coddington, art director Jacinda Chew, and senior producer and project lead Eric Monacelli show us how the developers wanted to make sure their action sequences are rooted in good story and storytelling. For this, they took a lot of inspirations from the Spidey comic panels and even tried to recreate the look of these panels in the game. Furthermore, the developers didn’t use storyboards, and instead used 3D pre-visualization techniques. They also, of course, used motion capture with stunt actors, which, according to Insomniac, achieved amazing results. It certainly looks like a lot of effort has been put into making the game and its world feel lifelike. You can check out the new video below. 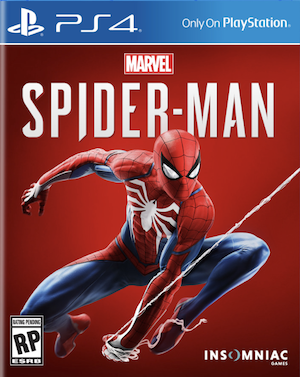 Spider-Man is set to release exclusively for the PS4 on September 7. Insomniac have confirmed that the game’s main story can be completed in 20 hours. However, there’s more content coming up, with the first DLC launching in late October.